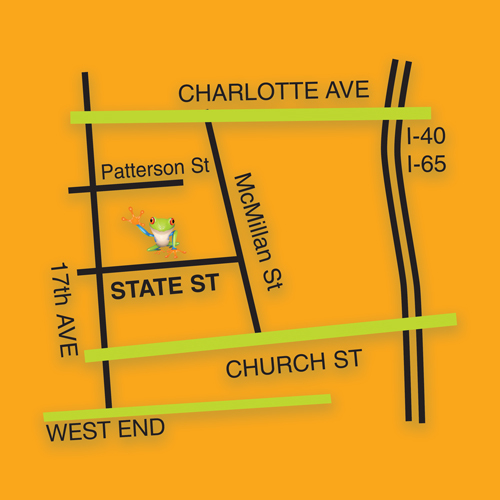 Here at Printers Press we are very proud of our new location on State Street near Downtown Nashville. Our beautiful interior, state-of-the-art equipment and plenty of parking will make visiting our shop a pleasure and not a chore! 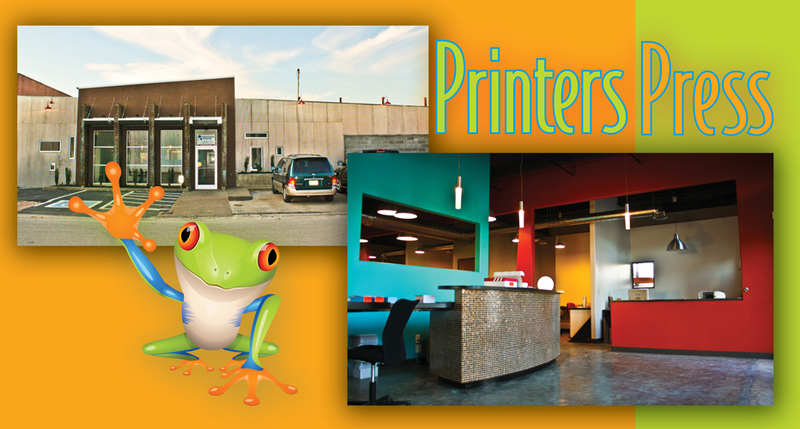 We invite you to come by and see why Printers Press has been your neighborhood printer for over 30 years.